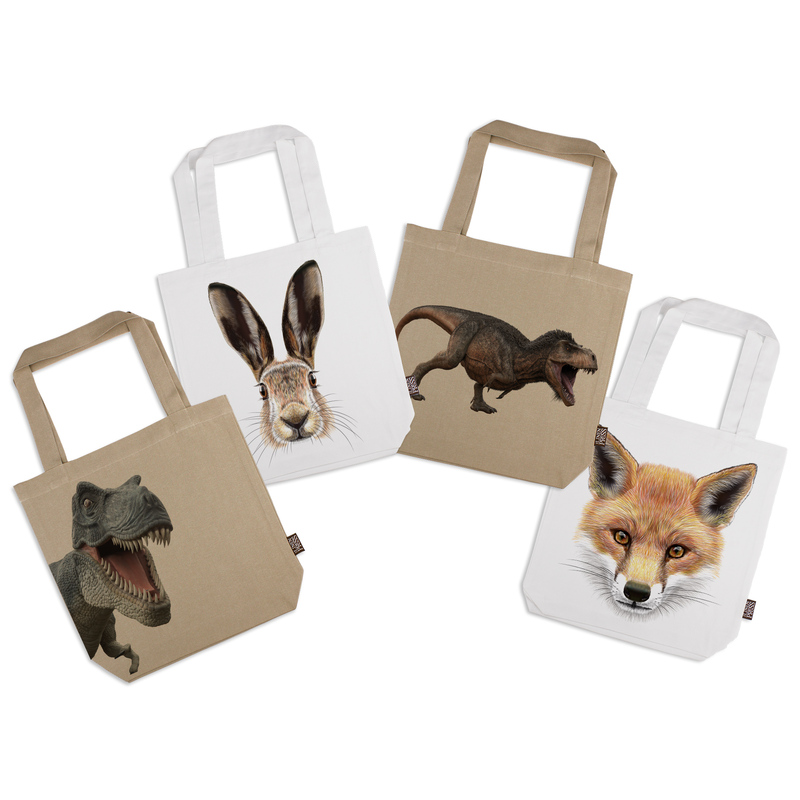 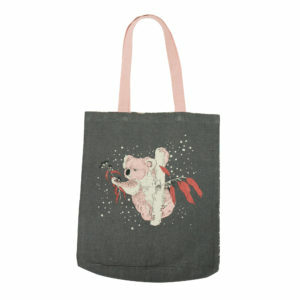 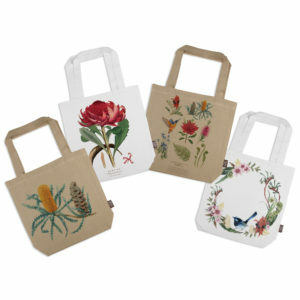 The Linen Press has an amazing range of bags to suit any occasion or outing. 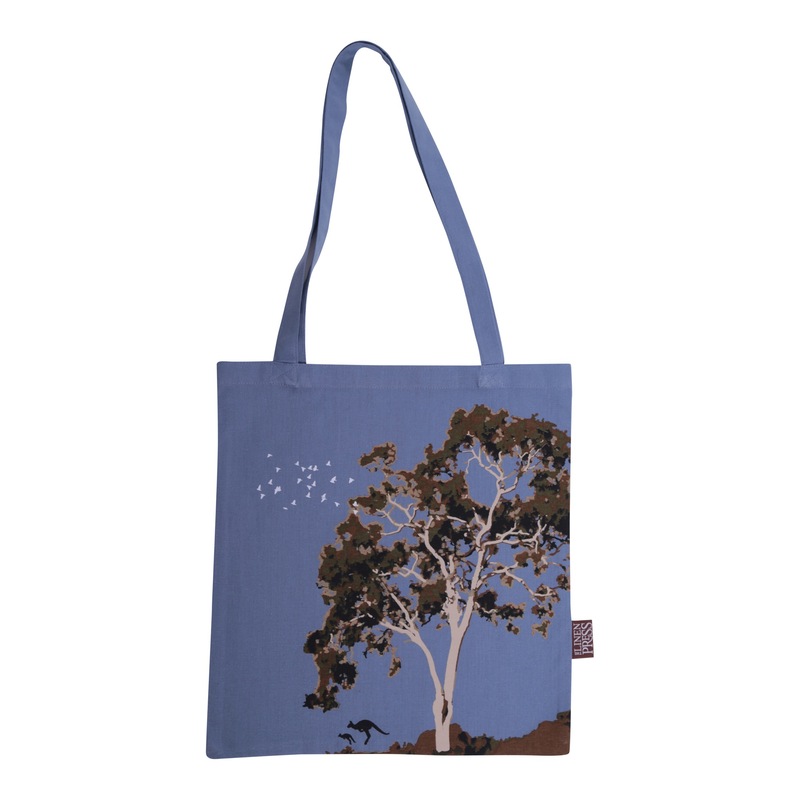 All of our bags are made with Australian Certified Organic cotton and feature an array of beautiful designs that are printed with water-based inks to meet organic standards. 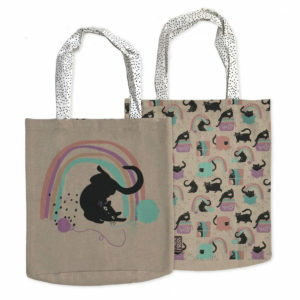 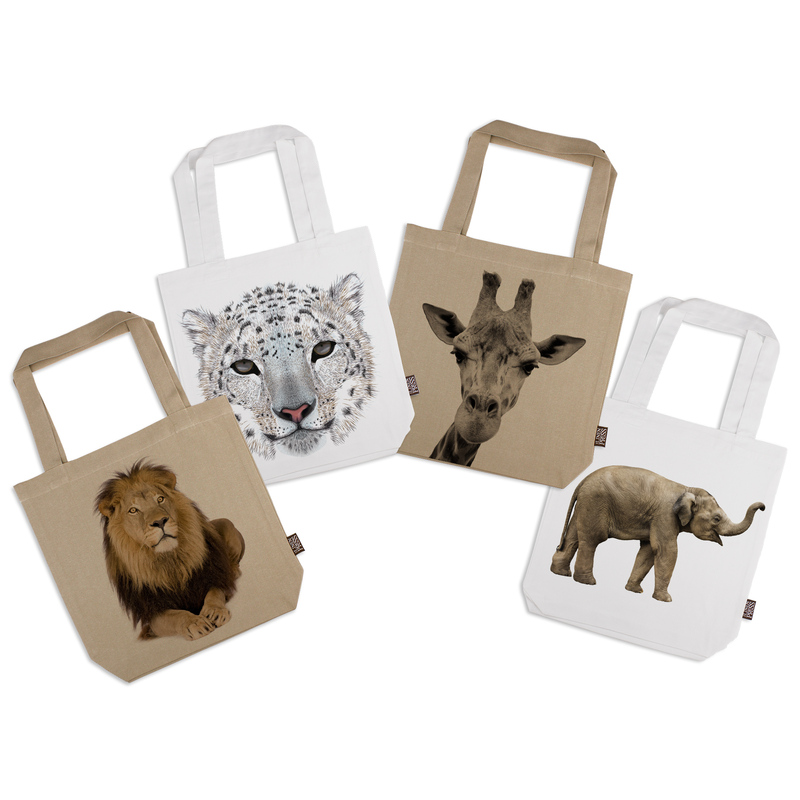 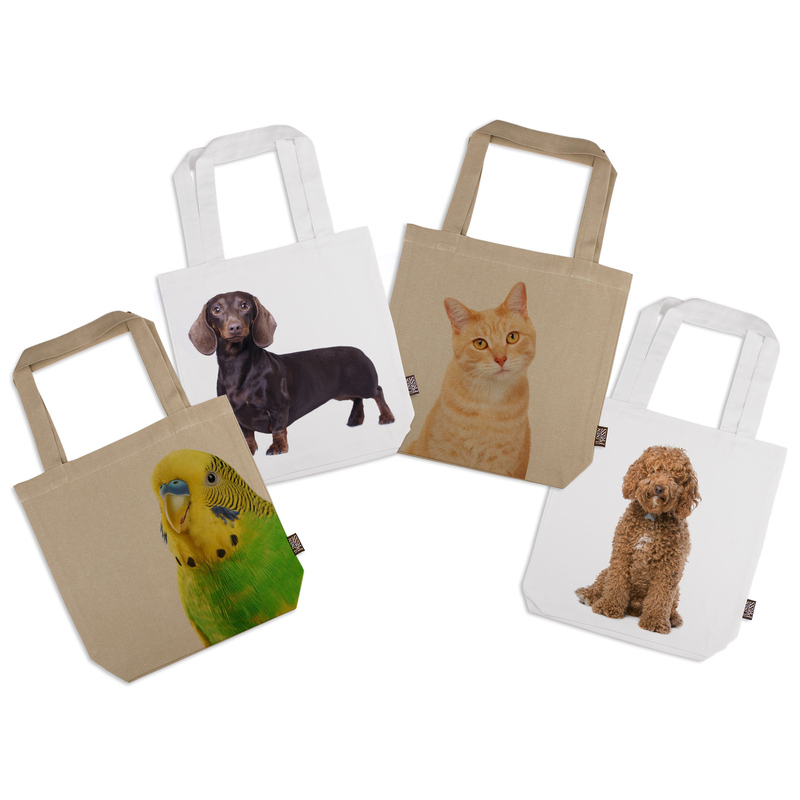 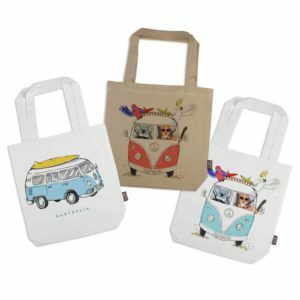 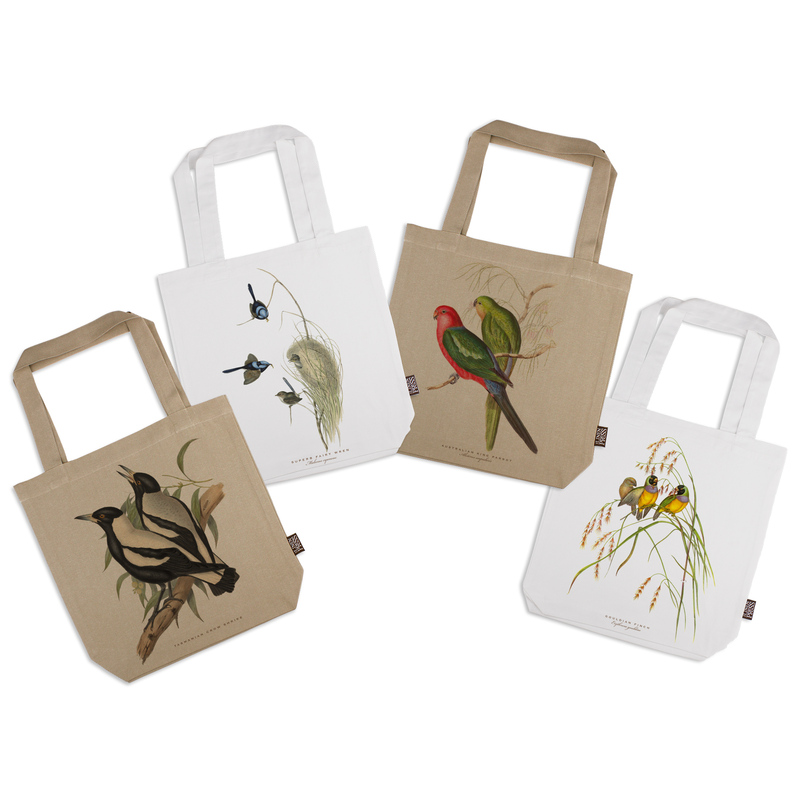 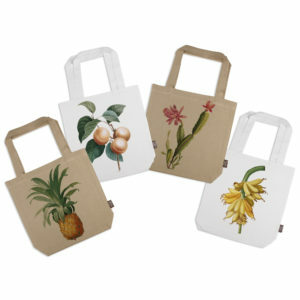 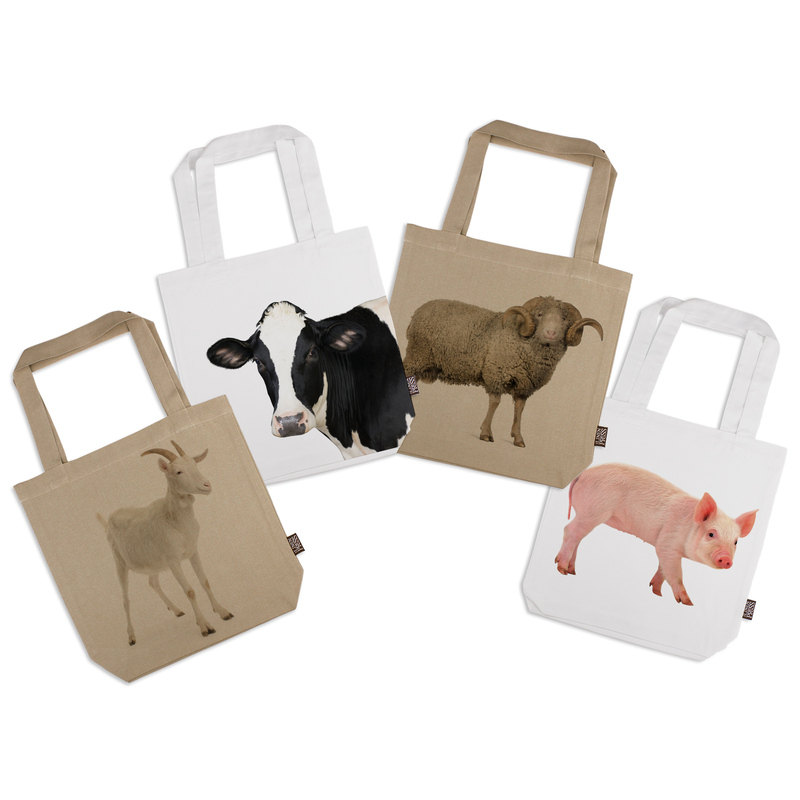 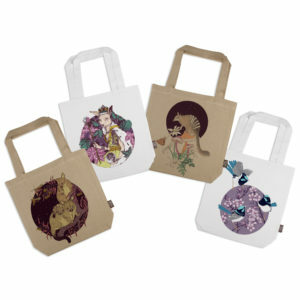 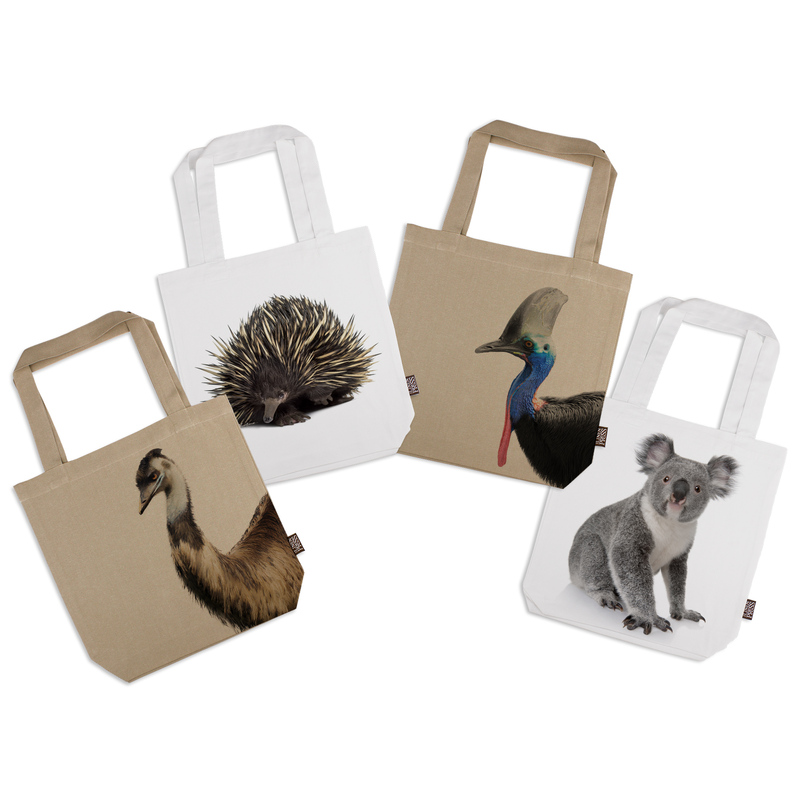 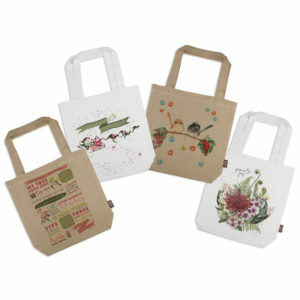 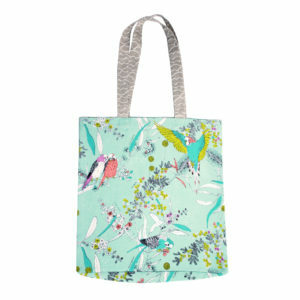 These eco-friendly bags are a great souvenir or the perfect gift for any occasion.